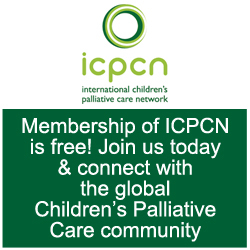 Tags: Children's palliative care, Children's Project on Palliative/Hospice Services, NHPCO, and Standards of Practice for Pediatric Palliative Care. A new edition of the Standards of Practice for Pediatric Palliative Care is now available as an addendum to the updated Standards of Practice for Hospice Programs (2018) which was released in July by National Hospice and Palliative Care Organization. 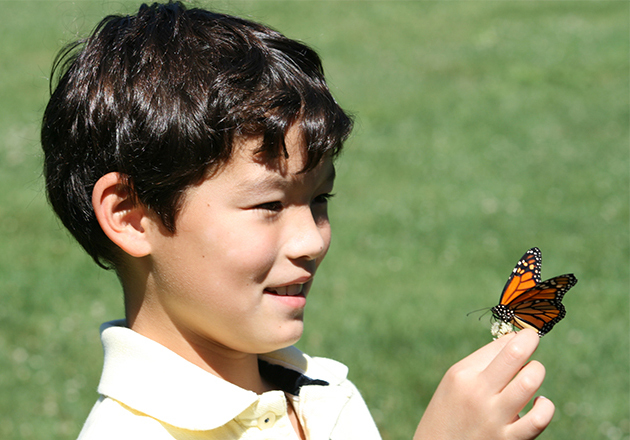 The Standards of Practice for Pediatric Palliative Care, written to complement NHPCO’s Standards of Practice for Hospice Programs, are organized around ten component areas. The new Pediatric Standards are intended as a guide for both hospice and palliative care organizations providing care to infants, children, adolescents, and their families, regardless of whether care is delivered in the home, hospital, a long-term care setting or a respite facility. The resource defines programmatic elements and standards which, if uniformly implemented, would ensure that programs for children with life-threatening conditions and their families provide the best care available. 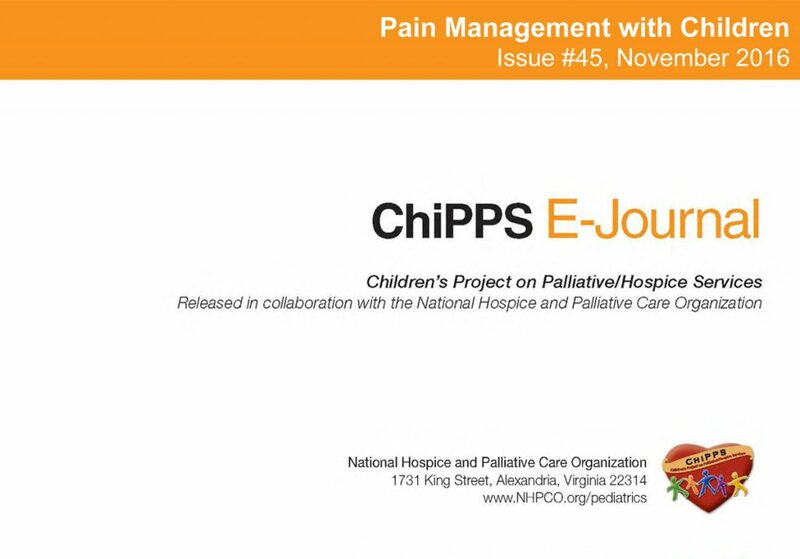 The Pediatric Standards were originally developed by NHPCO’s Children’s Project on Palliative/Hospice Services and have been updated by ChiPPS members as well as the NHPCO Pediatric Advisory Council. 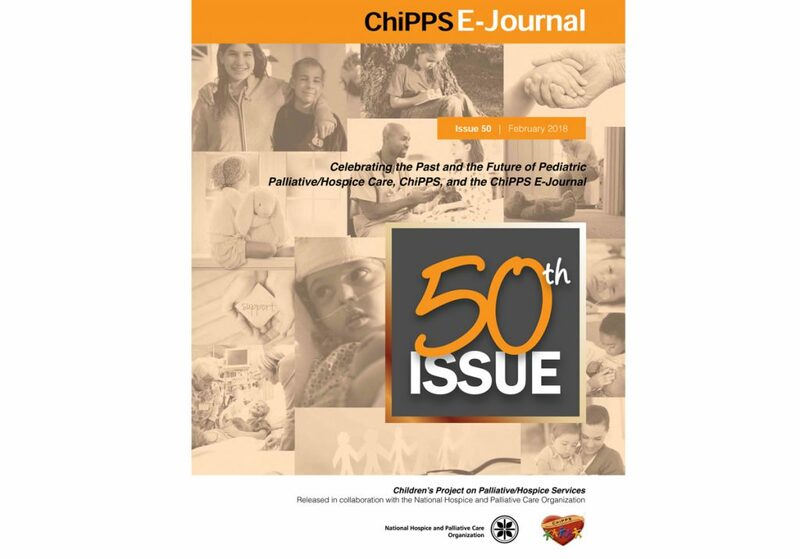 ChiPPS and the Pediatric Advisory Council are working collaboratively with NHPCO to enhance the science and practice of pediatric hospice and palliative care, and to increase the availability of state of the art services to families. NHPCO members may download the Pediatric Standards from NHPCO.org free of charge. 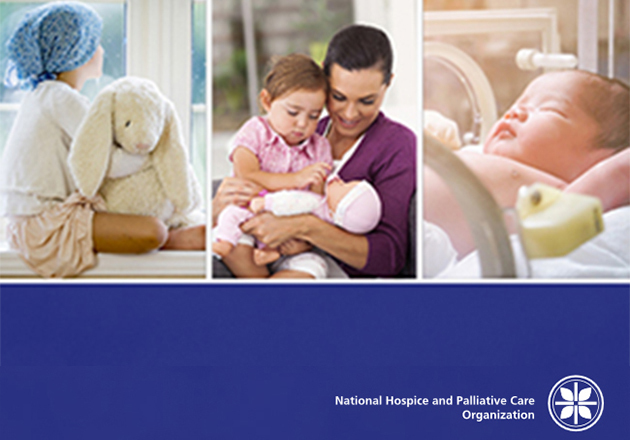 Non-members may purchase the Standards of Practice for Pediatric Palliative Care as a downloadable PDF from the NHPCO Marketplace at 1-800-646-6460. Additionally, NHPCO’s Standards of Practice for Hospice Programs is also available as a free download to NHPCO members and may be purchased by non-members in PDF, also from the NHPCO Marketplace. For providers interested in guidelines for palliative care, the Clinical Practice Guidelines for Quality Palliative Care, 4th edition, is available online.